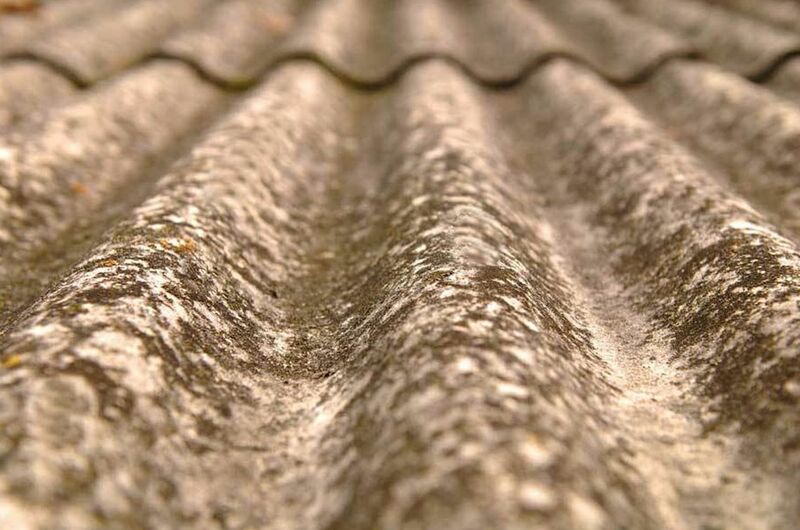 Asbestos is a naturally occurring mineral, mined extensively and utilised due to its insulating and fire resistant properties throughout buildings both domestic & industrial as far back as the 1800's. Asbestos does not burn or degenerate, it provides insulation from noise, cold and heat. Asbestos is virtually indestructible – the only way to safely dispose of asbestos once removed is to contain it in secure landfill sites. Should asbestos products be in good condition (undamaged) and undisturbed, fibre release should not occur. It should be recognised that every day thousands of people are at risk by working on buildings and dwellings where asbestos is still present. If the building is dated pre 2000, asbestos products could be present. Should you be aware that asbestos is present there is a legal requirement to manage the asbestos in the premises, should you not be removing it. Please see the guidelines issued by the Health & Safety Authority.